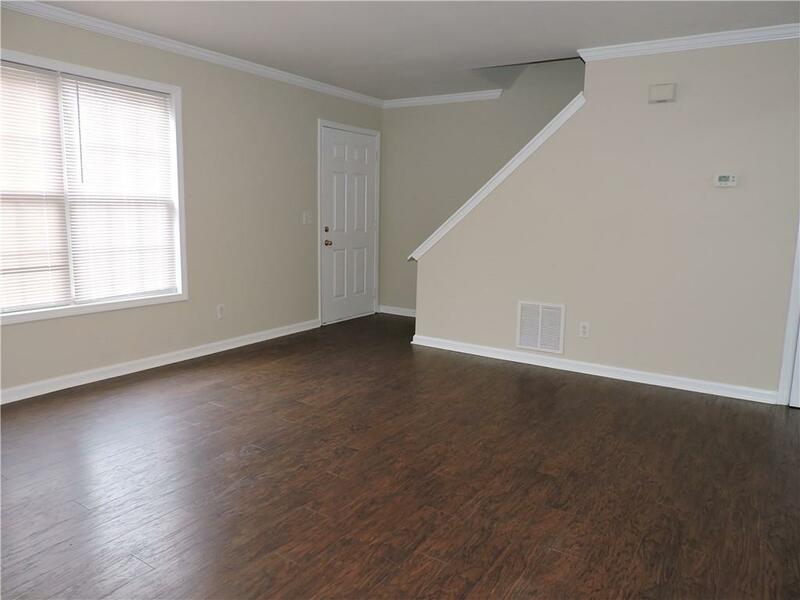 Brand new carpet/flooring, new paint, new fixtures, new deck finishing & cute as a button! 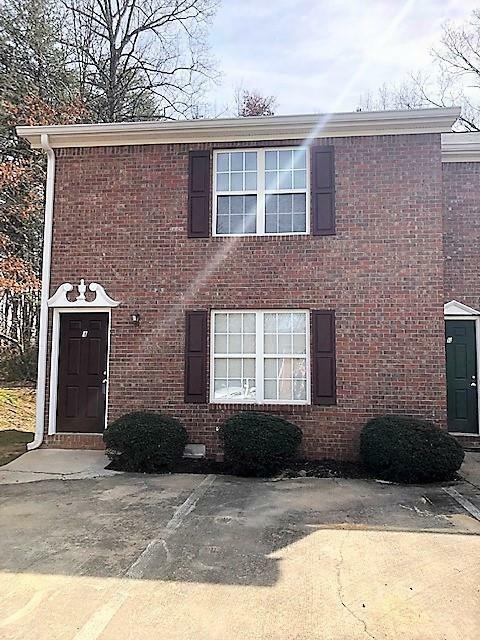 Spacious end unit condominium in a quiet family-oriented community. 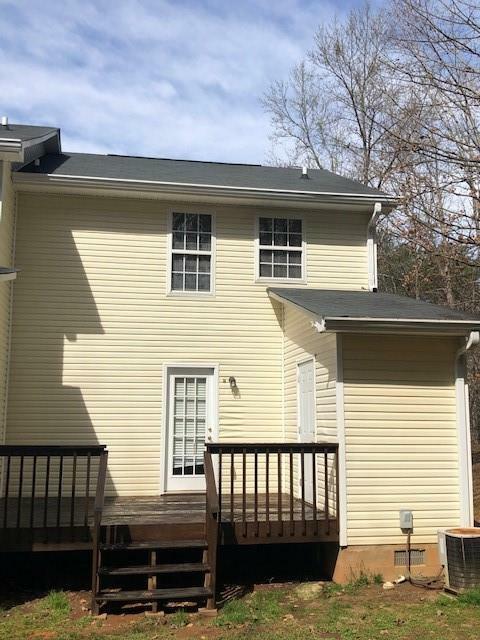 Spacious living room, kitchen, breakfast nook, half bath, and laundry on main level leading out to large deck and private, wooded backyard with exterior storage. Master bedroom with his and her closets. 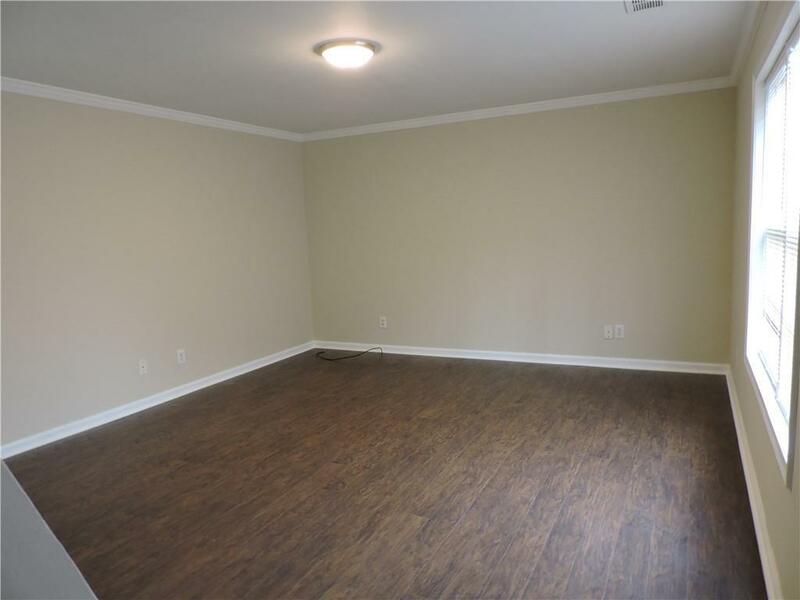 Excellent investment opportunity and/or your new home! Owner financing option available. HOA fee covers water, exterior maintenance, roof maintenance, and landscape. Building (3 units) available for sale as well.